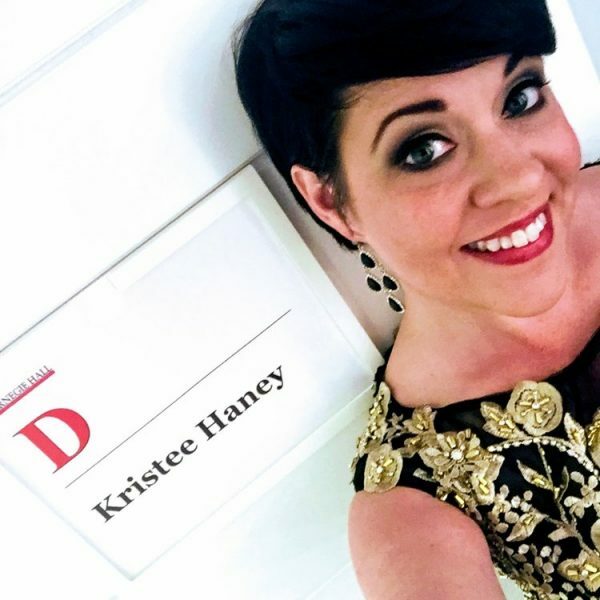 As an American mezzo-soprano, Kristee continues to impact audiences as a versatile performer in the varying genres of opera, oratorio, musical theater, and recital repertoire. Kristee is quickly proving herself as an exciting young talent to watch. 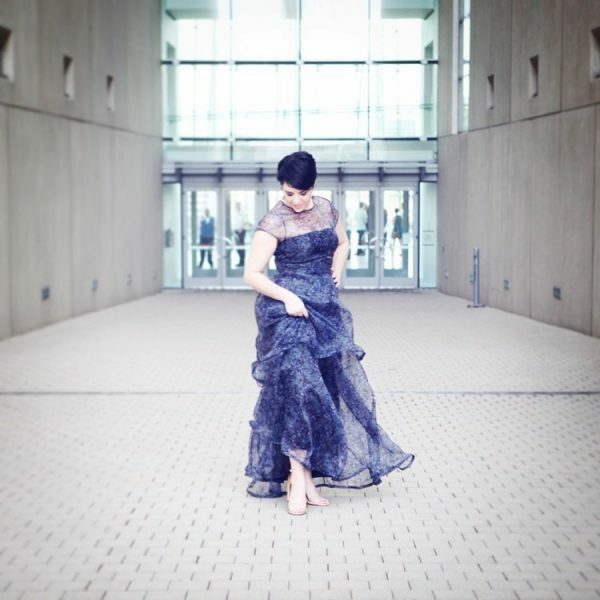 Her expansive and versatile repertoire encompasses everything from core baroque and romantic roles, to cutting edge contemporary operas.